Staff ‘Step-up’ to the Stepometer Challenge! 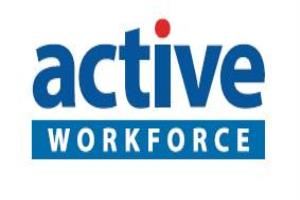 The Netherton Moss Staff have accepted the 6 week Active Workforce Stepometer Challenge! 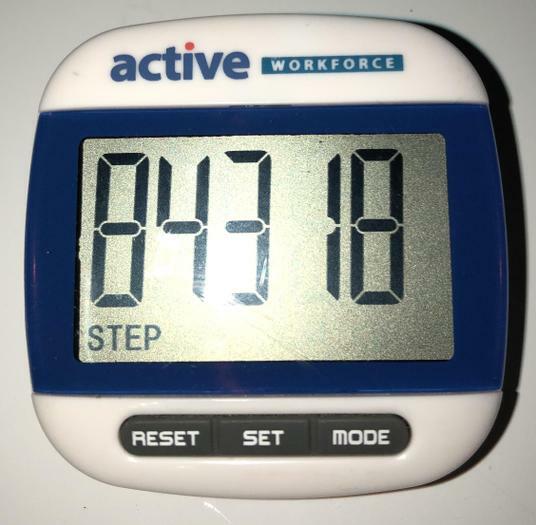 4 Teams of 5 staff are taking part by wearing pedometers to record every step they take, competing to see who can top the leader board with the most steps. They have all been set an individual target of at least 10,000 steps per day! Why not ask any of the staff how they are getting on? !